ADHD Australia has collated a number of helpful links to Australian resources which may be of interest. ADDULTS for ADHD is an Australian ADHD support group based in NSW which is dedicated to improving the lives of adults dealing with ADHD in themselves, their family, their friends and their clients. 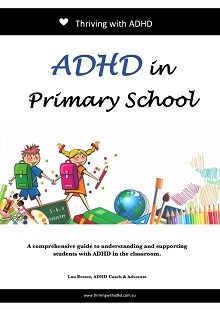 They have written a number of guides and have numerous books they have sourced which can be of help and can be purchased from the Adults for ADHD book store on their website. The author, Lou Brown, is an passionate and dedicated ADHD Coach, Consultant, Educator & Advocate from Perth in WA, who is committed to helping kids & adults with ADHD truly thrive. She has written a number of helpful guides which can be found and downloaded from her website. The one we are profiling here is the one titled, 'ADHD in Primary School'. This is a comprehensive guide which will assist teachers to better understand and support students with ADHD in the classroom. There are two licences - $10 for Individual/Personal use or $25 for Schools/Organisations. This resource can be purchased from the 'Thriving with ADHD' website. Child Without an Off Switch is a beautiful and touching story of living with ADHD. At times gut-wrenching, at times hilarious, and always insightful. This book is a frank and unfiltered account that will reward you with a better understanding of ADHD as told by the child, the parent and the teacher. It reveals how simple strategies and a focus on the positive side of living with ADHD, can shape a bright future. 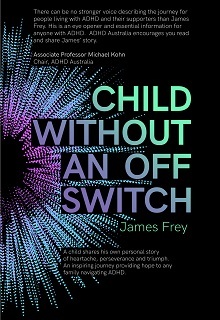 You can find this eBook to purchase from the 'Child without an Off Switch' website. 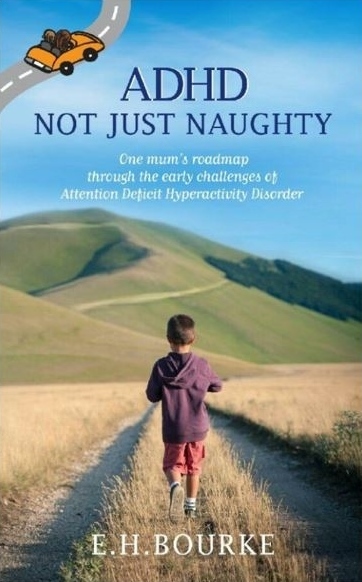 Elsie is an Australian author who has recently written a book, ADHD: Not Just Naughty, which is an uplifting guide for parents and caregivers of children diagnosed with Attention Deficit Hyperactivity Disorder (ADHD) as they navigate the rocky road of challenging behaviours. These include hyperactivity, impulsivity, inattention and defiance. Practical parenting strategies are intertwined with real-life experiences—the good, the bad and the ugly, with a dash of humour thrown in. This book can be purchased online from suppliers such as Booktopia, Plunge Publishing and Amazon. In this easy-to-read, informative guide, Grace da Camara of 'SafeZone Counselling' draws upon her many years of experience with children, teens and their families. Her work with those affected by ADHD, in Western Australia, has given her insight into the particular challenges faced by families both before and after diagnosis. Grace introduces Tristan and his mentor, Xavier, who will guide you through the process of dealing with ADHD. 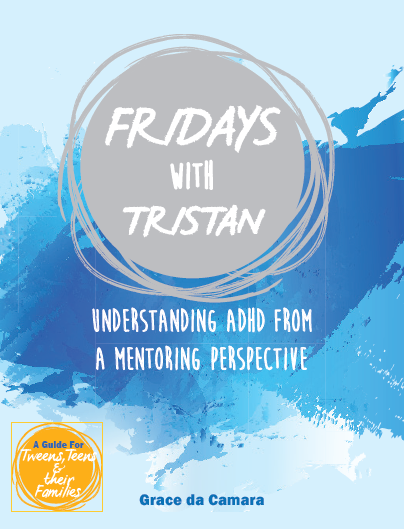 Filled with information and tips, presented in an accessible fun format, Fridays With Tristan explores the good and the bad of an ADHD diagnosis. If you are lost and don’t know where to turn, this guide will help you on your way and give you some clear directions. This book can be purchase online from Grace's website at SafeZone Counselling.